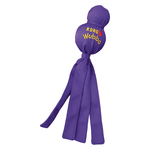 You don't become the world's most popular dog toy without reason (and a little bit of a back story). 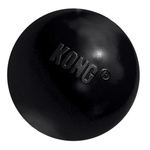 In 1970, KONG founder Joe Markham was working on a Volkswagen Bus, and noticed that his ex-police dog Fritz was yet again attempting to entertain himself by chewing rocks, sticks and other nasty things. 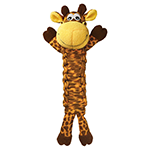 Hoping to draw Fritz's attention away from the rocks, Joe tossed him a piece of the Volkswagen Bus' rubber suspension - and Fritz loved it! 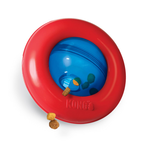 Joe then decided to work on making a dog toy with the same durability and feel, until he came up with the KONG toy that people (and their dogs) all around the world love today. 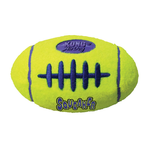 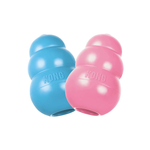 At their core, KONG dog toys encourage play, satisfying instinctual needs and strengthening the bond between dog and pet parent. 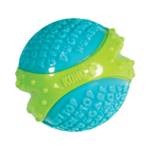 Built for durability, KONG dog toys also offer mental and physical stimulation, all whilst meeting a dogs need to play. 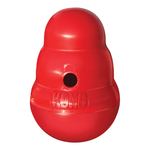 KONG toys can also help with behavioural issues such as chewing, teething, separation anxiety, boredom, digging and barking. 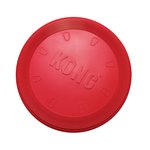 If you have a dog that loves to chew, KONG's Classic dog toy is a great place to start, and even has the option of stuffing with treats or a tasty paste for even more fun! 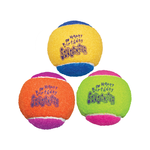 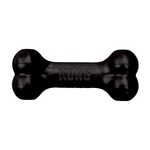 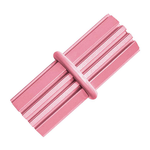 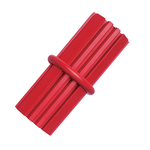 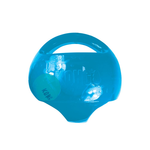 If you find that your dog needs an extra challenge, try the KONG Extreme, made from an even more durable rubber. 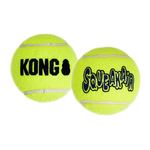 There are also puppy and senior models. 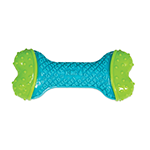 Does your dog need something other than a chew toy? 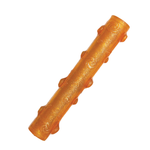 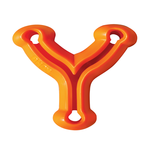 What about a more puzzling toy, like the Genius Leo, Gyro or Quest Bone? 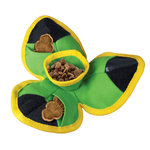 All of these are designed to be stuffed with treats or kibble, and to keep your dog guessing on how to get to those tasty morsels. 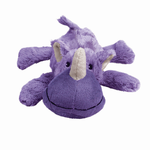 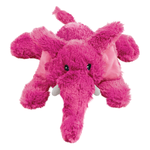 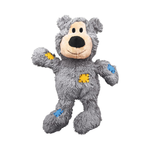 Lastly, you'll find a range of soft toys that are more suited to dogs that aren't fans of tough rubber toys. 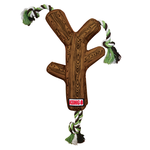 The KONG Wild Knots Bear is one of the most popular, with a rope 'skeleton' that makes it more durable than the average toy bear. 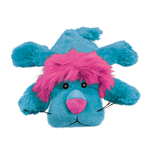 There's also the Cozie Lion (and friends), which is great for dogs that are a little gentler at play-time and want a buddy to snuggle with afterwards. 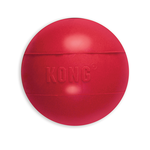 Wondering what our recommended KONG toys are? 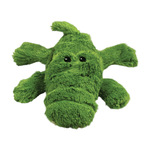 Aqua dog toy: Great for dogs that love the water! 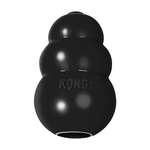 Buy your dog's KONG toys online at Pet Circle and enjoy the convenience of free delivery over $29 straight to your door, always at the best price with our price match guarantee.